Why is Google Opening a Store Now? 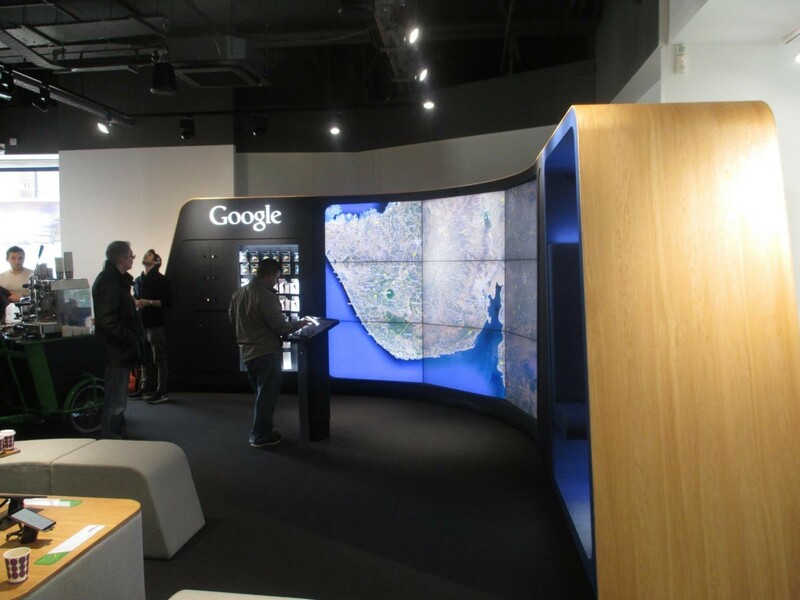 Google’s First Store in London, U.K. 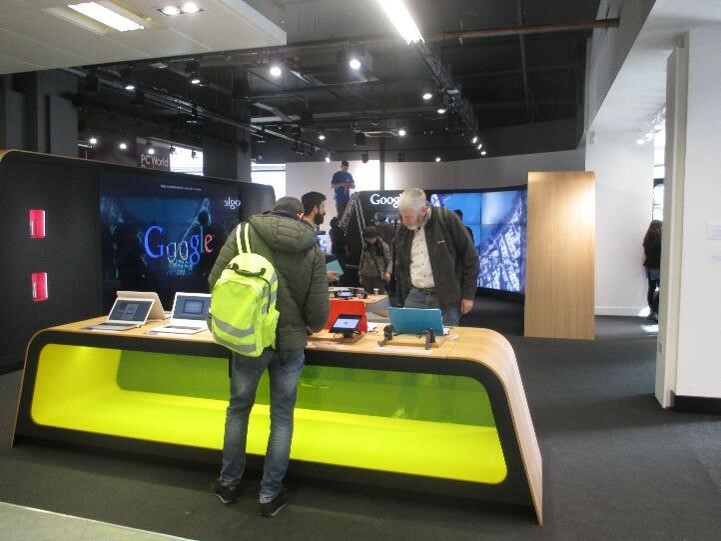 The digital world was abuzz Wednesday, on news of Google’s first physical store opening in London, England. 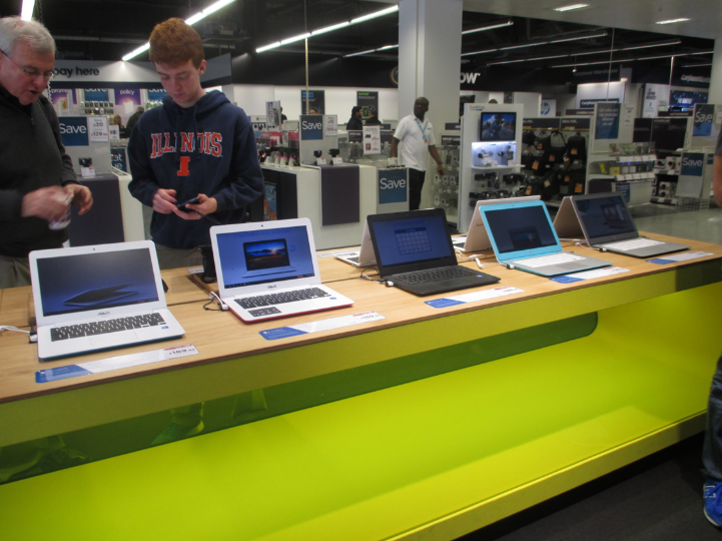 The London store-in-store concept is located within Currys PC World, a U.K. electronics retailer owned by Dixons Carphone. The latter will be receiving all revenue from sales of the products. What the Google store is not, is a typical store or store model for that matter. 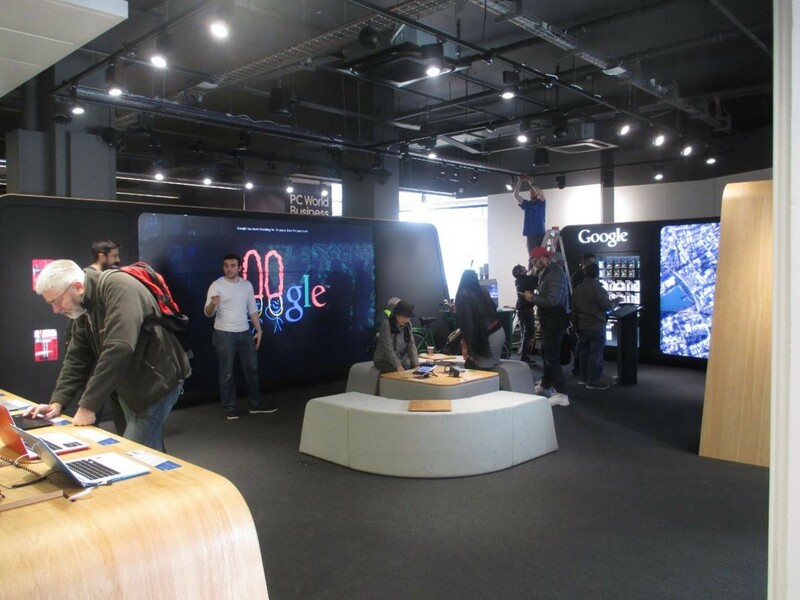 Touted more as a billboard, the partnership with Dixons provides an opportunity for Google to get customer face-time in real-time and in-person. “We’re incredibly excited to launch this space―the first of its kind anywhere in the world―in London with Currys PC World. The pace of innovation of the devices we all use is incredible, yet the way we buy them has remained the same for years. With the Google shop, we want to offer people a place where they can play, experiment and learn about all of what Google has to offer; from an incredible range of devices to a totally-connected, seamless online life. Omni-channel shopping is a key consumer behavior worldwide and Google has picked up on the fact that customers still want to try before they buy, touch-and-feel and certainly play! The need for physical spaces for consumer research is an important idea and integral to the concept of omni-channel shopping and retailing. As retailers and shopping centers consider the re-visioned physical spaces of the future, we will see a greater demand for physical branded spaces. This should be a key consideration for shopping centers who are struggling to determine how they add-value to their tenants. A Chromecast Pod where customers can enjoy Google Play Movies, YouTube and more, all cast through a Chromecast dongle that converts any TV into a smart TV. This is integral to customers understanding the value of the products they have purchased and getting optimal use. Regardless of the category, education on products is an important aspect of selling high-end products. My colleague and I attended a conference in Montreal last week and we had this experience firsthand when we checked out a few med-high-end apparel stores in a shopping center. One store had a store associate who could tell us the fabric type, process, and even the difference between their products and the competitor. His enthusiasm was contagious. Five stores down, the competitor’s store associates, while extremely friendly, provided no added information on why their products were better. Both my colleague and I are looking to buy a jacket from the first store. This is where Apple has excelled. Their store associates are educated on their products, understand the concerns and issues customers have and are part of an education process. How many times have you heard a friend say “my birthday gift from my spouse will be the new iPhone.” Google must tap into that further in order to hold and expand its Android-based products against a slew of competitors coming out of Asia and North America. The new Google store is a step in the right direction. While most news will say Google is too late, we think it’s better late than never. Consumer behavior shows the need for re-visioned physical spaces to help customers research and buy in tandem with online stores is important. It’s the way of the future and those who don’t catch up will be closing shop.